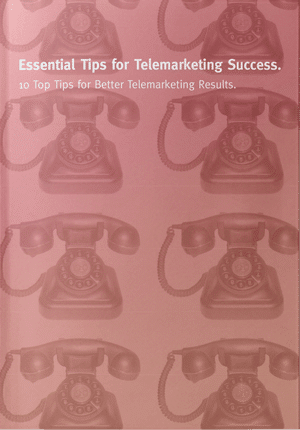 Telemarketing success is dependent upon gaining a decent percentage of ‘Yes’ responses i.e. prospects saying yes to whatever we’re promoting. That’s why we bother. That’s what telemarketing activity is about. But, we have to accept that there are all manner of things that negatively impact telemarketing success and, what’s more, rejection is a fact of telemarketing life. Almost certainly, we’re going to hear more ‘No’s’ than ‘Yes’ replies. And, there will be occasions when factors that are out of our control conspire against us. A good example of this is data quality. Data accuracy is a major factor that will either impede or propel a calling campaign forward. We need good quality data. It helps enormously if both the phone numbers and the people we call are the right ones. If not, it will be hard to get the results that we desire. But, it’s more than that. We’ll never make a sales appointment with someone we don’t call (unless, of course, they somehow find us). Sadly, insufficient prospects beat a path to the door of most businesses. So, many of them need to proactively go out and generate new business. That’s why solutions like telemarketing exist. It’s a numbers game and, simply put, if you’re not hearing NO enough times, you’re not making enough calls. It’s not personal. It’s not that they don’t like you. It’s not that you’re rubbish at your job. Well, hopefully not. It’s simply that there are lots of reasons why people aren’t in buying mode right now. They may have other priorities. Other projects may be more pressing. How they handle what you offer may be adequate for now. They may simply be reticent to take on the additional workload that implementing the change that you’re proposing might create. Equally, if your profiling is right and they’re the right kind of company with which you’d like to do business, you should identify when the time is right to speak and diarise a call-back. It’s a “no, not right now” as opposed to a “no, never”. Your sales pipeline won’t grow unless you put in the grunt work and make enough calls in the first place. You have to anticipate the ‘no’. Of course, you need to learn to objection handle and deal with rejection. If you don’t master that particular skill, you won’t get far. You’ll most certainly become discouraged and abandon ship. Almost inevitably, some kind of rejection will be the most common initial outcome for many of your calls, especially if you’re in a crowded business marketplace rammed full of strong competitors. However, don’t lose heart. For one of our clients, we made an appointment 3 years after our first call into a large organisation. That opportunity was worth nearly £1m in revenue to our client. Of course, they don’t all take that long! 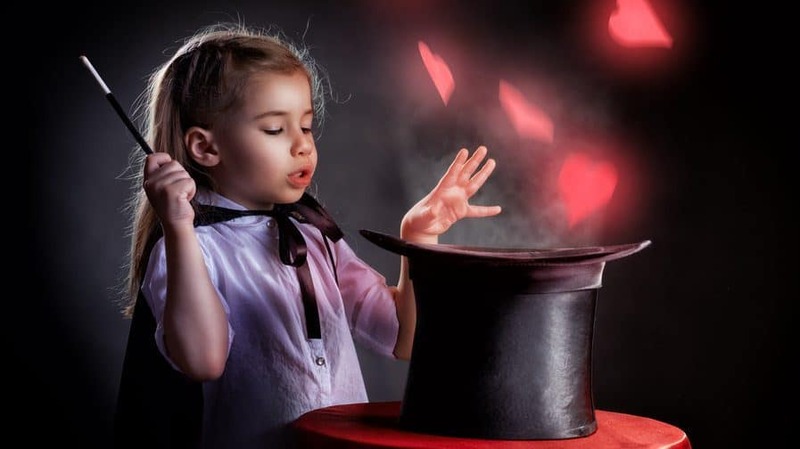 With those blocks in mind, lead generation is about perseverance and accepting that a significant part of the process is filtering and segmentation. It’s about unearthing relevant companies and individuals in order to build a long-term sales pipeline. In practice, that means identifying the right profile of organisation and the right people in the right job roles and contacting them at the right time. Sadly, that isn’t a simple task. In many larger businesses, decision-makers are busy and well-screened. For some, it will never be the right time. You have to learn to live with that unless you find another route in or another decision-maker with whom you can gain traction. But, the plain truth is that without making enough calls, and receiving enough knock-backs, you’ll never hit your targets. Some days, it will seem like it will never happen for you. Yet the following day you could tap into a goldmine. Sometimes, there’s no rhyme or reason for that. Perhaps, you’ve just got more warm call-backs on a particular day. Ultimately, much of the success you’ll gain in telemarketing will come down to attitude. A positive mental attitude will carry you far. It’s especially important, given the context of this article. It can be hard to keep going when the results aren’t coming, all you’re hearing is NO and, as a consequence, your commission isn’t flowing. But, assuming that you are calling the right people and you have something to say that’s genuinely interesting, the numbers can stack in your favour as long as you stop focusing negatively on the No’s and look ahead towards the next Yes. GSA helps businesses become more effective in their marketing and business development. We run outbound telemarketing campaigns and also, with our experience, provide telemarketing training to help sales teams improve their results. If you’d like to know more, give us a call.